I am Abu Noman Md. 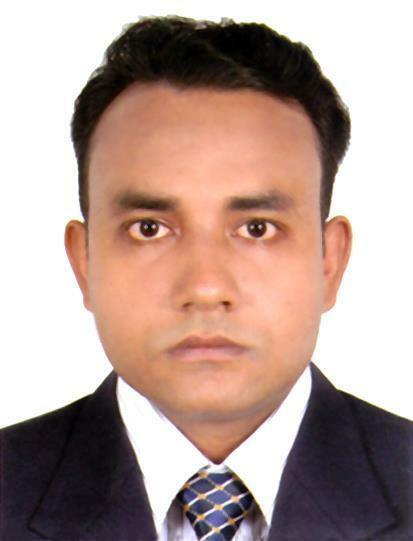 Nuruddin.Bangladeshi citizen by birth.I am doing Business in my recognize country bangladesh.I was completed graduation course from Dhaka University.After that i also completed MBA course from Oxford Trent University USA By on line.This time i am doing PHD course from same university.My thesis subject Human Resources Management.My last hobby i will be F card holder in Belgium. Coffee, tea and conversation, Computers/Internet, Cooking, Music, Baseball, Basketball, Pool/Snooker, Cricket, Football, I am reading news paper in my leiser time. Any kind of good work. Hello, Every body congratulations for my friend in my community.